One of the pleasures of being at BERG is the people you get to work with. The core group in the studio is small, so we often work with collaborators on larger projects. They bring something fresh to the mix in the studio, making their own mark both on the work we do and the culture of the space. Earlier this year, Lei Bramley worked with us – primarily, with Nick – on developing the iPad reader application for Mag+. It was great to have him around. It’s always nice to know what BERG alumni are up to. 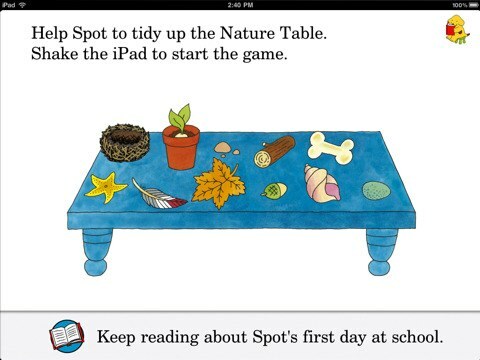 Lei’s just finished helping Penguin with their iPad version of Spot Goes To School, which looks like an interesting take on what a rich, interactive children’s book can be. You can find out more on the iTunes Store. Lei told us that “it was a lot of fun, although I have the recurring whistling theme music branded onto my brain!” It’s a really nice product.